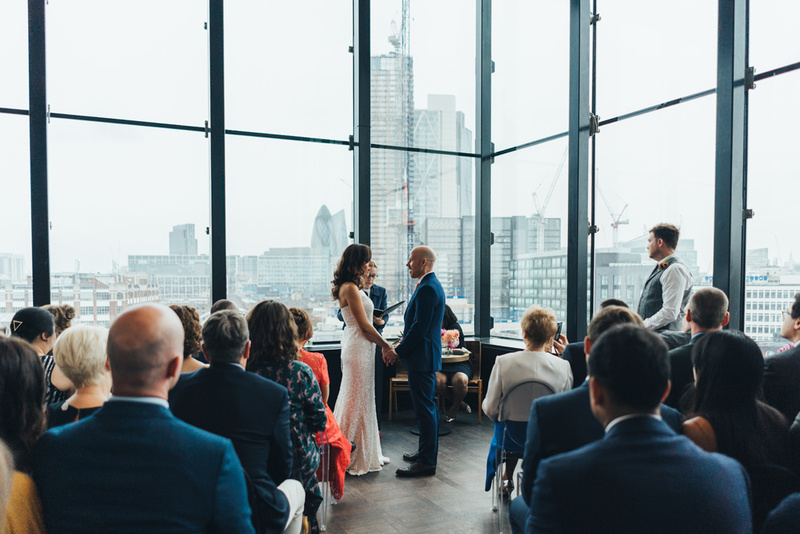 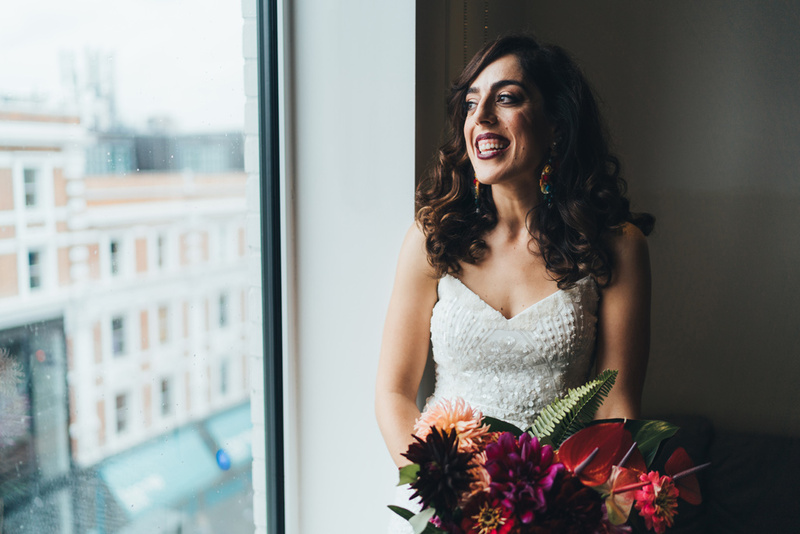 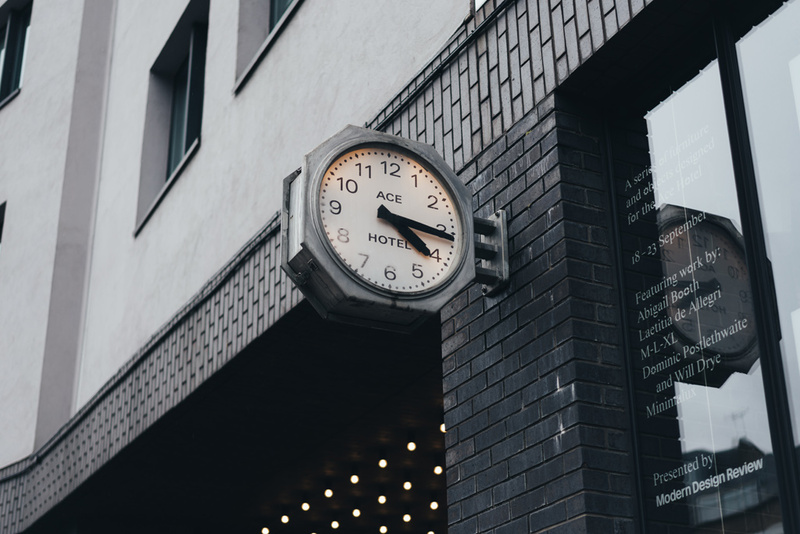 On a rainy autumnal day in East London, Taz & Paul were married in the Ace Hotel with a modern ceremony in the 100 room, overlooking London. 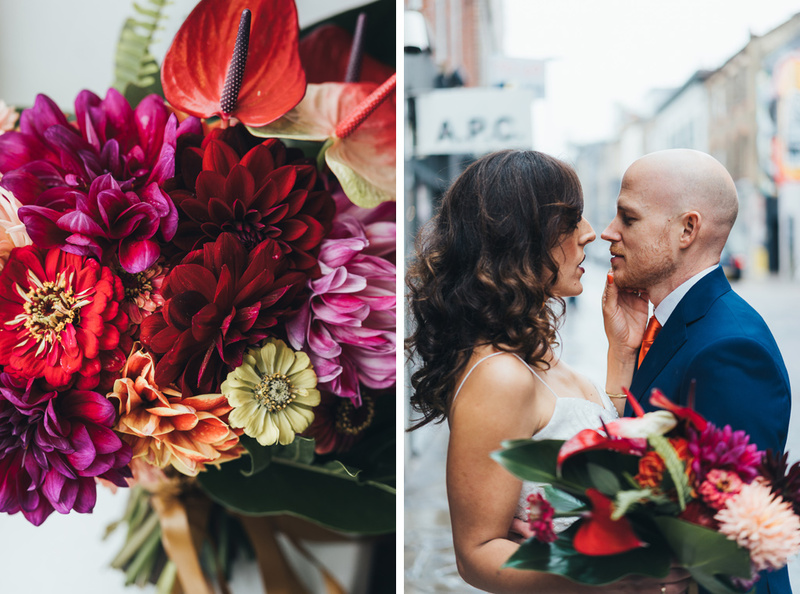 Their day had a relaxed, party vibe with tropical touches (love that bouquet!) 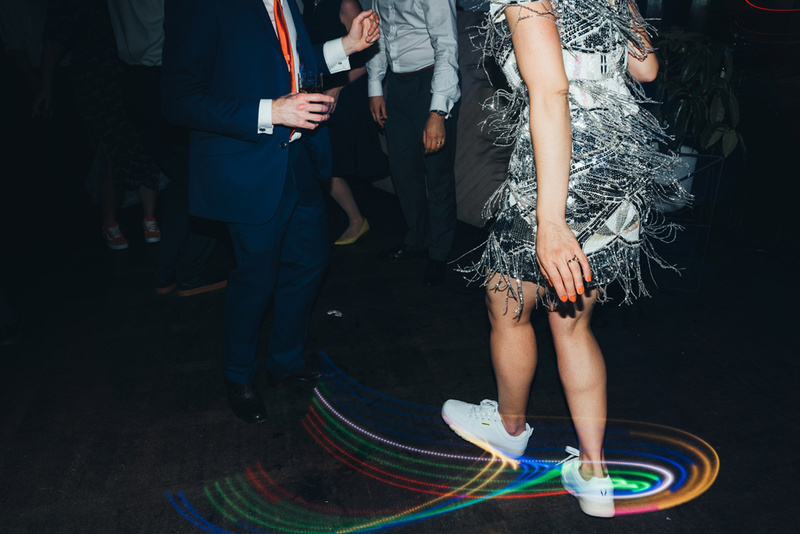 and disco DJ’s for dancing into the night. 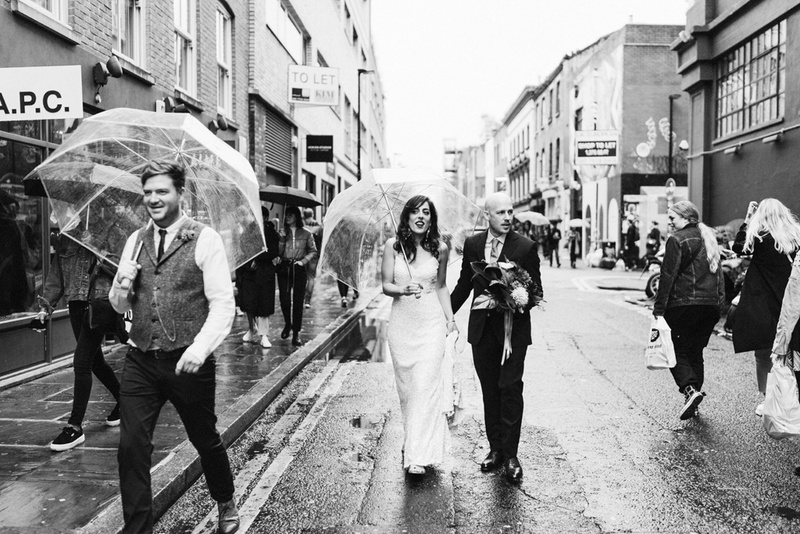 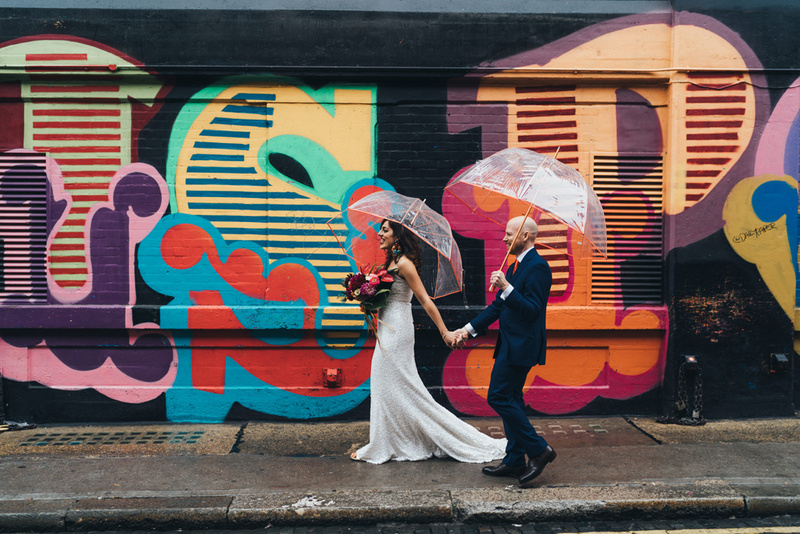 We ventured into Shoreditch for some relaxed couples portraits on the rainy streets before heading back to the Ace Hotel’s rooftop to celebrate with their family & friends. 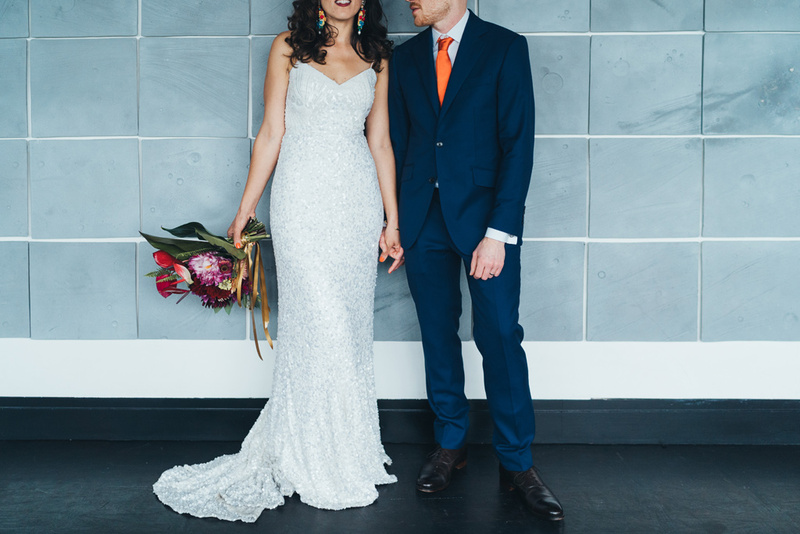 Taz looked stunning in a Karen Willis Holmes beaded gown & those amazing earrings by Ranjana Khan & make sure you check out her evening outfit, an awesome sequinned party dress from ASOS with light up sneakers for the dance floor! 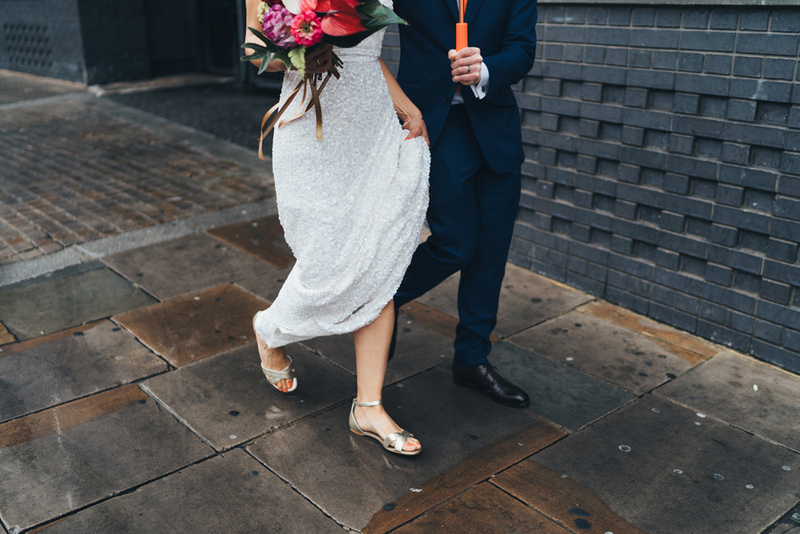 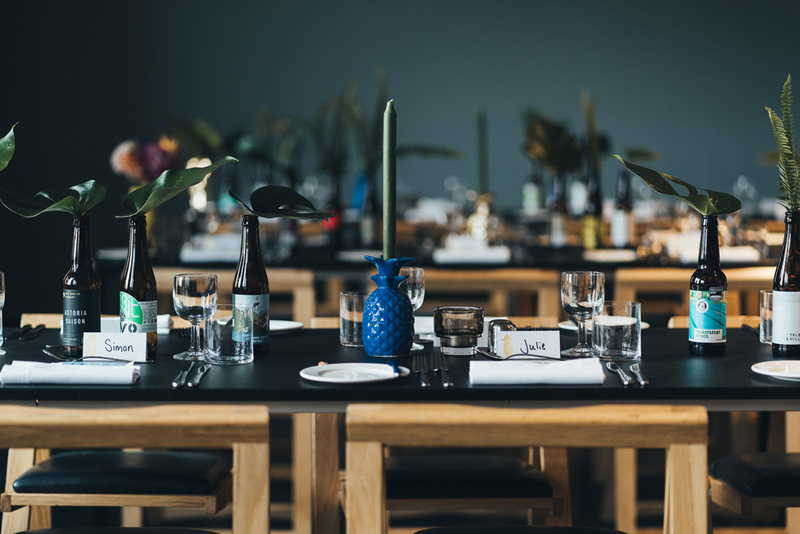 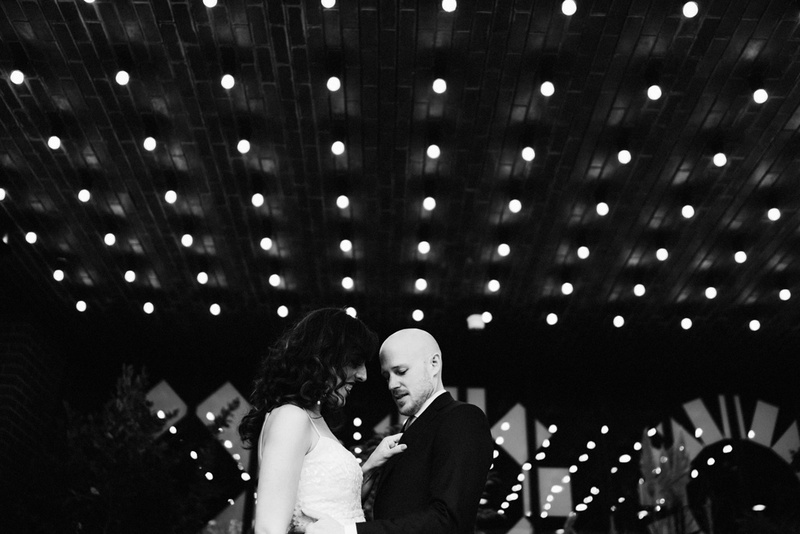 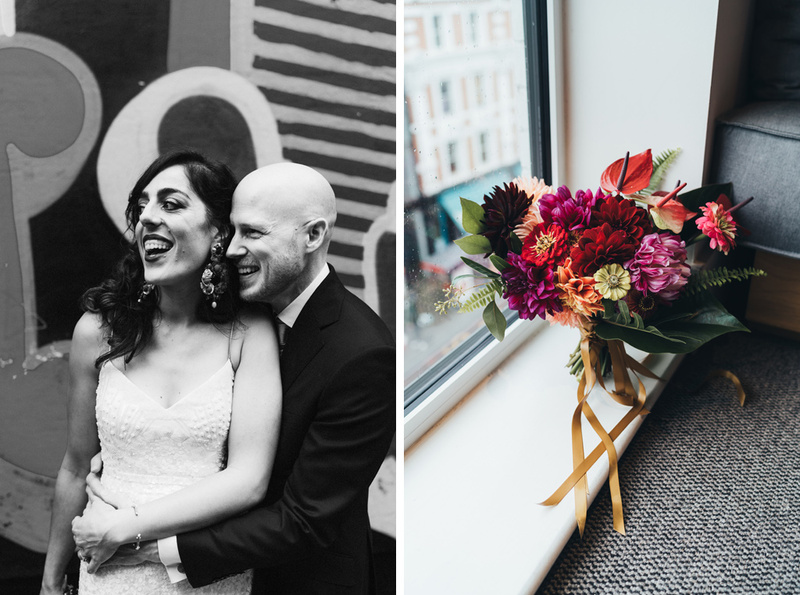 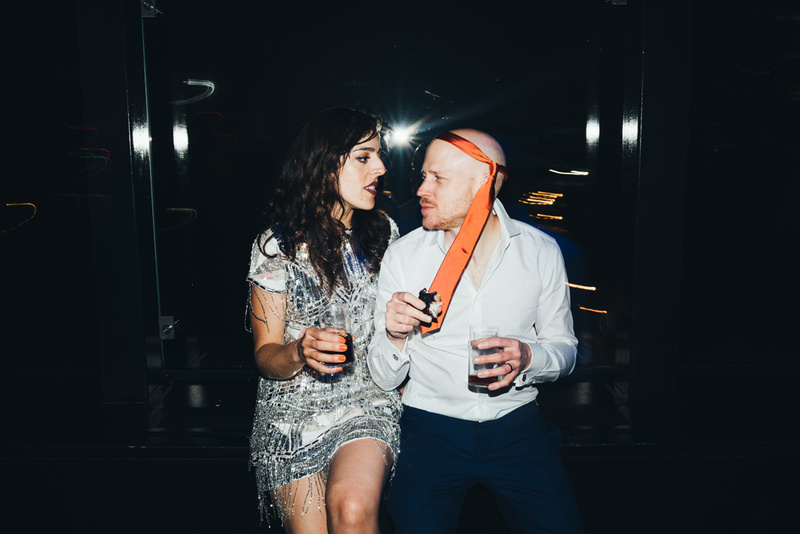 Here are a few previews from Taz & Paul’s modern, relaxed wedding at the Ace Hotel in London.